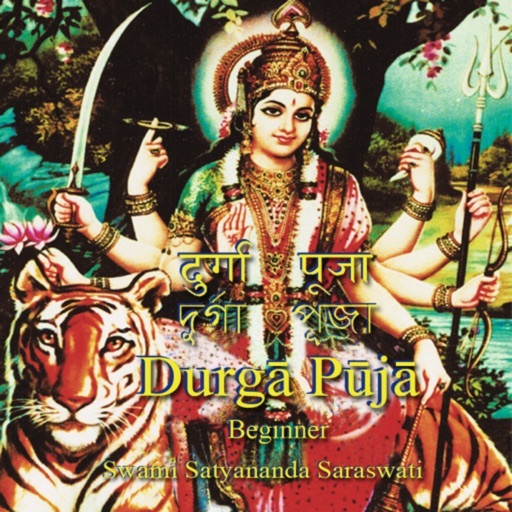 Durga is She Who Removes All Difficulties, and this puja is designed to guide the mind to a state of freedom, peace, and ease. 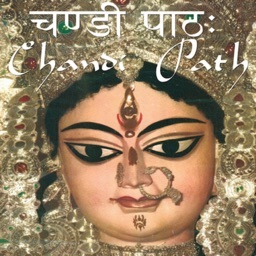 Durga Puja opens the door to the mystery and energy of Divine Mother worship. 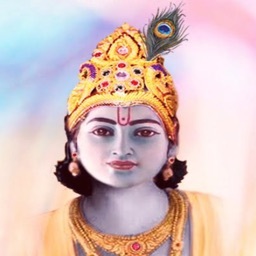 This App presents videos, classes, articles, and audio recordings, in addition to the Sanskrit text, and shows us how to overcome all obstacles. 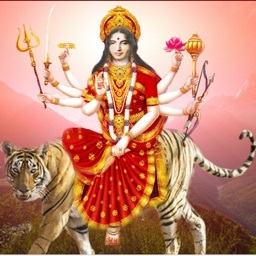 Shree Maa joins me in requesting Durga to send blessings to all devotees everywhere, and we pray that this app will assist you in enhancing your capacity of worship. 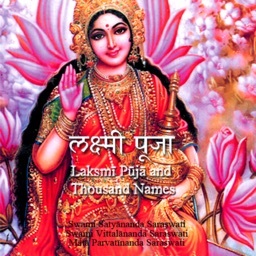 Book is presented with original Sanskrit mantras (in big and clear font), Bengali mantras, a Romanized phonetic transliteration, and a complete English translation. Total pages 65. Book:- you can zoom-in/out with 2-finger pinch, scroll left/right for next page with 1-finger swipe, add bookmarks and jump to any random page-number. 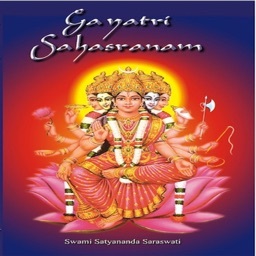 Videos(WiFi needed):- Watch Introductory videos, Video classes or hear iTunes podcast offered by Swamiji and ShreeMaa for free. You can change video resolution to suite your internet bandwidth. 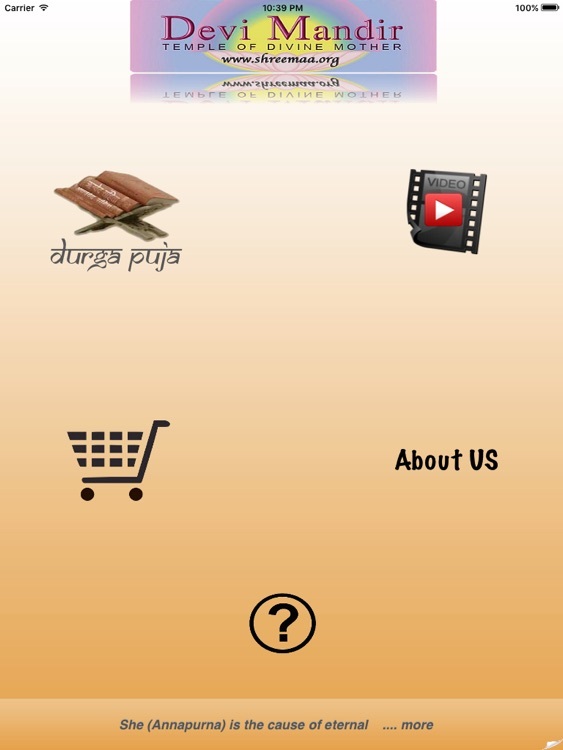 About US:- Get to know more about Devi Mandir and our Gurus Shree Maa and Swami Satyananda Saraswati. More Apps:- You can browse our other available paid apps and read user reviews. Help('?' 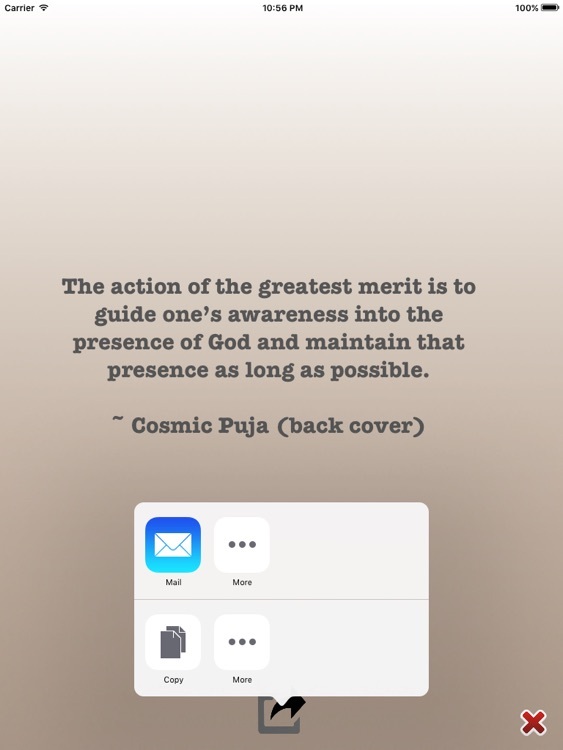 icon on home screen):- Here you can connect with our Social media, Email us any questions, Signup for our Newsletter, visit our Website or restart App tour. Supports latest iOS 9 multi-window feature. We really appreciate if you can take a moment to review and/or rate this app so that other users can read them and make better choice before purchasing this app.